is an innovative approach that unites the best of holistic, natural techniques with the best of conventional veterinary medicine to offer a new comprehensive form of compassionate animal health care services. Dr. Schoen is one of the pioneers in veterinary acupuncture and natural therapies, developing and practicing them since 1981. He has been acknowledged by his peers as one of the 15 most influential veterinarians in North America as well as worldwide for introducing the concept of an integrative approach to veterinary medicine, bridging the gap between conventional and alternative medicine. 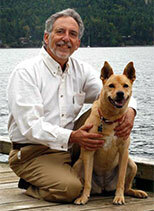 With over 40 years of clinical experience, teaching and research, he has developed his own unique integrative approach to animal health care. Currently Dr. Schoen is continuing to develop his own expansive approaches to the concept of One Health and transpersonal mind/body medicine, offering workshops, retreats and veterinary consultations. 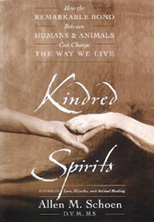 He is creating a new broader vision of what animal healing is in relation to our own personal, transpersonal as well as global health and healing. 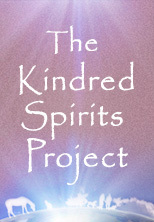 He continues to offer workshops and retreats worldwide either online and when invited worldwide. He also offers mind/body medicine, compassion fatigue and stress management support and consultations for veterinarians and animal health care professionals. Dr. Schoen limits his one on one insights to his current clients and occasionally a limited number of new or old clients time permitting. His primary focus now is on developing new approaches to help create a healthier, happier global enivronment for the benefit of all beings.